An important factor in selecting spark plugs, is heat range. This determines how quickly heat is conducted away from the spark plug's firing tip. Spark plugs operating at excessively high temperatures or at excessively low temperatures can create problems. The former does not allow the spark plug to cool sufficiently resulting in pre-ignition and the latter generates carbon deposit on the electrode. 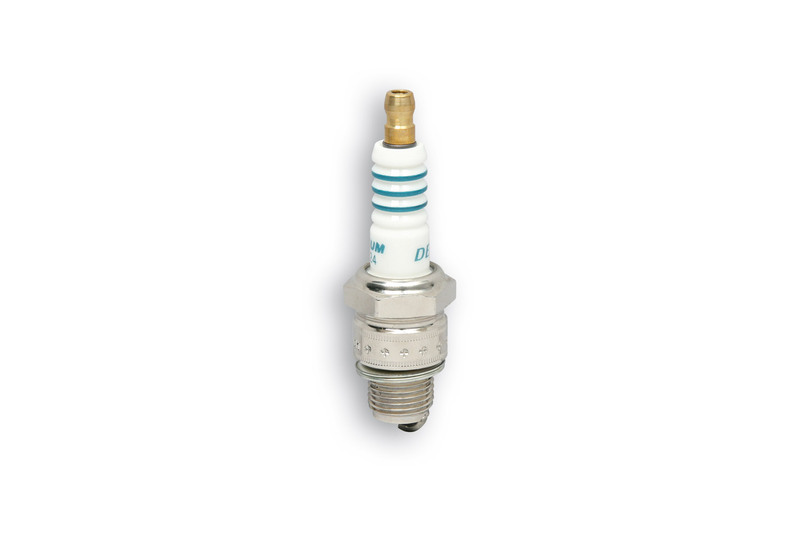 Denso operates between 400 and 900 degrees C, an ideal range that allows the spark plug to self-clean between combustion cycles. 2. better firing performance and improved acceleration.